Charlotte Drawer Pull (6" CTC) - Oil Rubbed Bronze (M1185) by Top Knobs. Part of the following colle..
Charlotte Drawer Pull (6" CTC) - Patina Rouge (M1186) by Top Knobs. 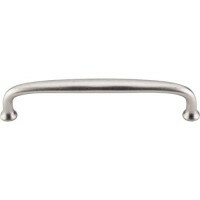 Part of the following collection..
Charlotte Drawer Pull (6" CTC) - Pewter Antique (M1187) by Top Knobs. Part of the following collecti..
Charlotte Drawer Pull (6" CTC) - Brushed Satin Nickel (M1277) by Top Knobs. 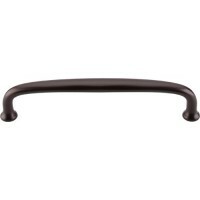 Part of the following co..
Charlotte Drawer Pull (6" CTC) - Tuscan Bronze (M1916) by Top Knobs. Part of the following collectio..
Charlotte Drawer Pull (6" CTC) - Polished Chrome (M1917) by Top Knobs. 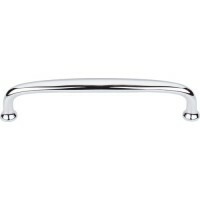 Part of the following collect..